On April 5, 2009, the presidents of the three first member associations decided to establish themselves as a Promoters Committee with the aim of legalizing EURAO. So they signed a formal constitution document, in some cases very solemnly, as you can see in this video with IW5CGM. The European Radio Amateurs' Organization announces a new party on the air, this time with the motto: "Meteor Scatter on 6m". Remember this is not a contest, it is just a radio meeting with a few simple 'rules', better to call them recommendations. The European Radio Amateurs' Organization announces a new party on the air, this time with the motto: "hunting beacons". Remember this is not a contest, it is just a radio meeting with a few simple 'rules', better to call them recommendations. 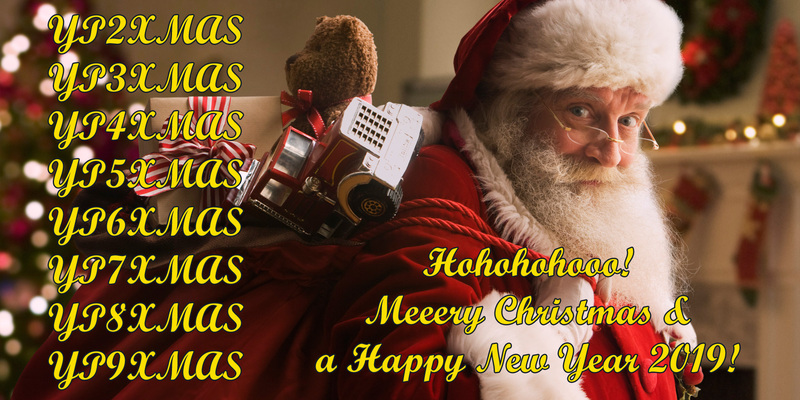 Santa Claus and his Ham Radio elves are coming back to YO again in 2018 for the third consecutive time. The YP-XMAS callsigns are already a tradition and the Romanian RadioClub Association (ARR) aims again to give to the Radio Community moments of joy around the Winter Holidays. The European Radio Amateurs' Organization announces a new party on the air, this time with the motto: "discover the 60m band". Remember this is not a contest, it is just a radio meeting with a few simple 'rules', better to call them recommendations. 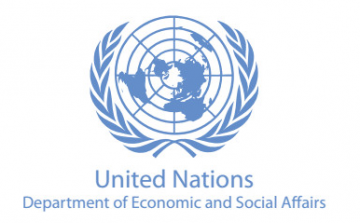 Last May, the Committee on Non-Governmental Organizations recommended special consultative status with the Economic and Social Council (ECOSOC) of the United Nations to EURAO. In July, at its Coordination and Management Meeting, ECOSOC endorsed this recommendation, communicating its final decision in early August.